In the age of TripAdvisor and social media, it’s practically impossible to check in to any hotel, chalet or even a hole-in-the-wall guest house without some premonition of what’s in store. But some properties have a reputation that really precedes them. Forbes has ranked Loft Niseko as one of the most luxurious ski accommodations in Asia. The property’s style has also been noted by magazines including Vogue and Wallpaper. So what is it about Loft Niseko that has everyone talking? Our team checked in to investigate. When it comes to travel, the prefix “boutique” is thrown around almost as carelessly as “luxury”, but Loft Niseko is the rare unicorn which actually ticks both boxes. 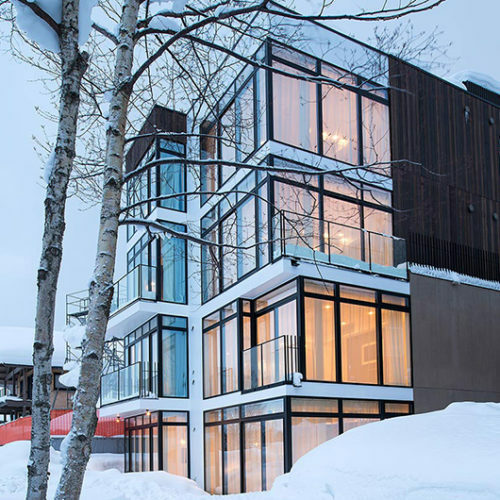 Loft Niseko comprises just four apartments, each with three bedrooms and interiors designed by YOO, an elite design firm headed by Philippe Starck and John Hitchcox. It’s always great to arrive at a property and have it actually match the glossy photos you’ve been admiring back home when you were only dreaming of your powder getaway. 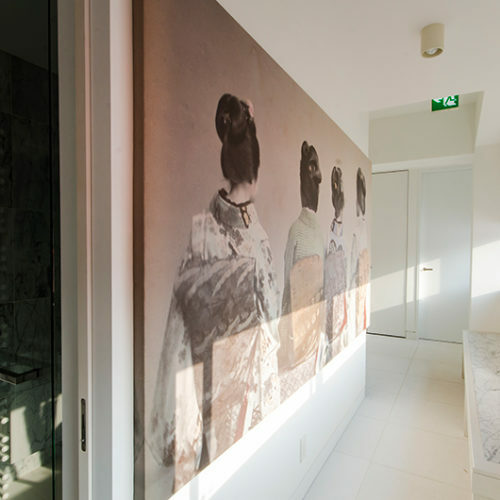 With Loft Niseko, the beautiful photos are exactly what you get once you check in. 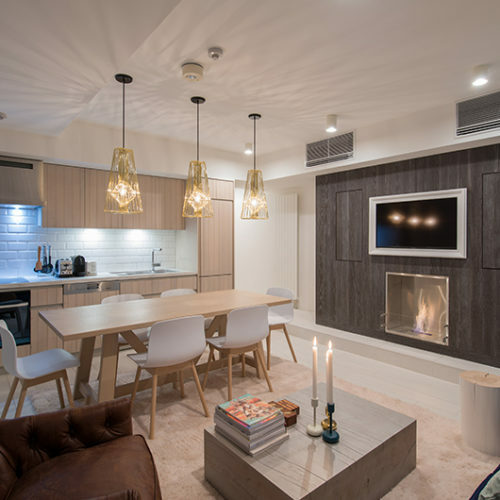 It’s easy to see that the apartments have been designed by an industry leader. The cosy faux fur throws and stately chesterfield chairs look perfectly at home in the light and fluid spaces and the touches of light timber give the place a trendy Scandinavian feel. 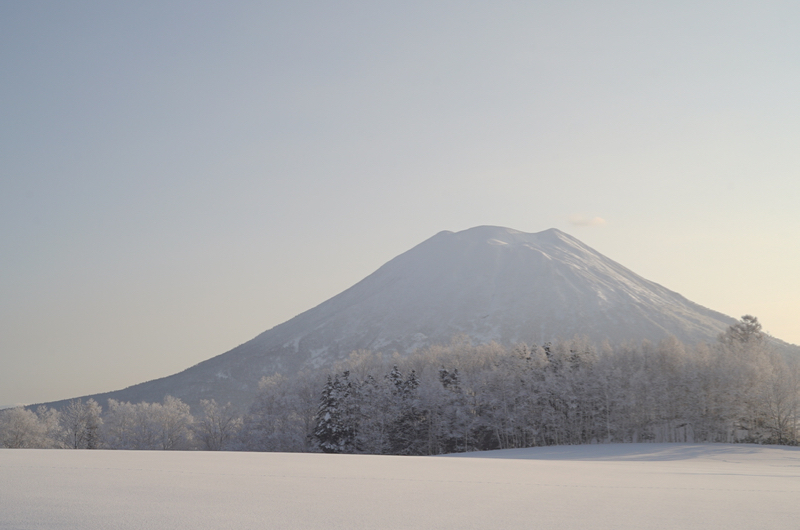 Thanks to the spectacular Mt Yotei views, there’s no question of where you are in the world. Overall, it’s great to see that cutting-edge design doesn’t have to be synonymous with severe. Besides the powder, one of the best reasons to head to Niseko these days is the food. Japan has the highest number of three-star Michelin restaurants of any country on the planet and Niseko is stepping up its game. But as mouth-watering as all of this sounds, navigating restaurant bookings in Japan can be daunting to say the least. Condé Nast Traveler has even recommended travelers to hire a local “food fixer” to book and organise things for you to avoid things getting lost in translation. 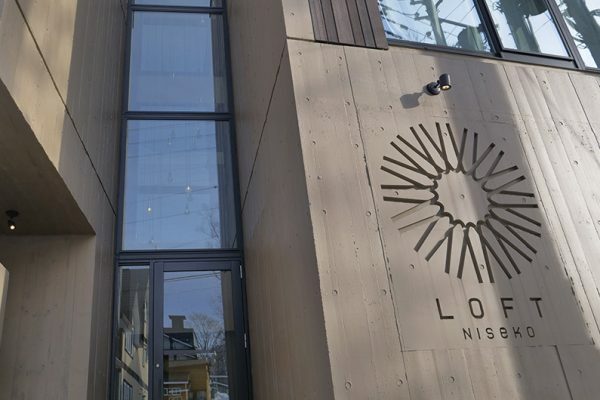 Seeing that we didn’t want to miss any of Niseko’s many culinary highlights while we were in town, we were thrilled to learn that Loft Niseko offers a complimentary on-site concierge service. Your concierge will help you with everything from restaurant reservations to organising a ski valet. Having this kind of hands-on service is a rare luxury amidst Niseko’s largely self-catering chalets and condos. Loft Niseko is located at the bottom of Middle Hirafu Village. On paper, the Hirafu Gondola is within a 10-minute walk, but with our ski boots on, the walk took closer to 15 minutes. Luckily, walking anywhere was optional, as Loft Niseko’s private chauffeur brought us straight to the lifts, hassle-fee. All that fresh mountain air works wonders on your appetite and luckily, Momiji Street offers a huge concentration of restaurants just three minutes from Loft Niseko. One of the area’s must-trys is The Barn which offers bistro style dining in a unique venue inspired by Hokkaido farm house architecture – hence the name. In case you need a break from the ubiquitous rice, noodles and seafood, Loft Niseko is located right across the street from Yummy’s, a quirky log-cabin-come-pizzeria. Niseko’s only jazz joint, Half Note, is also within a two-minute walk from Loft Niseko – as if this place needed to collect any more cool points. 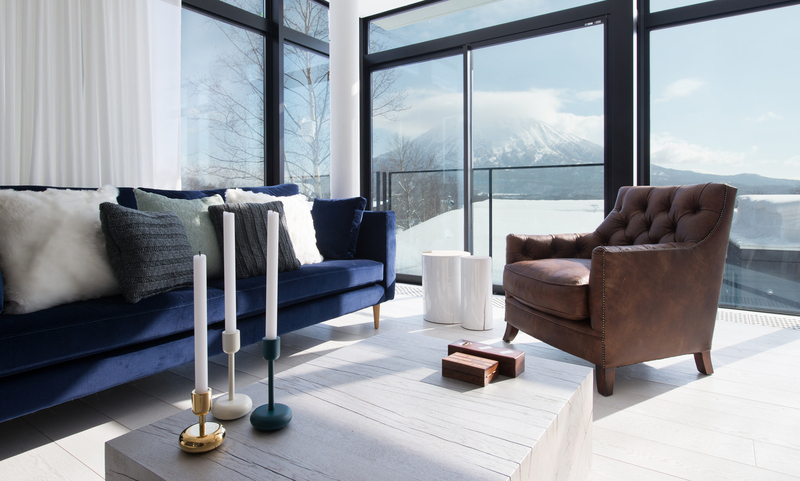 Our team has been lucky enough to stay in some of the best chalets in Niseko and we love the way Loft Niseko stands out. Thanks to the faux fur throws, chesterfields chairs and crackling fireplace, there’s just something irresistibly warm and cozy about these chic designer apartments. Besides the design, Loft Niseko really stands out thanks to the level of service. Having an onsite concierge and private lift transfers made navigating Niseko a breeze. There was someone to book a table for us and whisk us to the lifts without us having to break a sweat once. 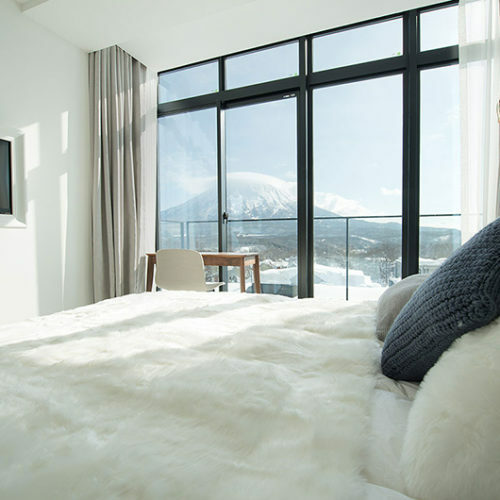 Take it from us – Loft Niseko provides a hassle-free and seriously stylish powder getaway in Niseko.